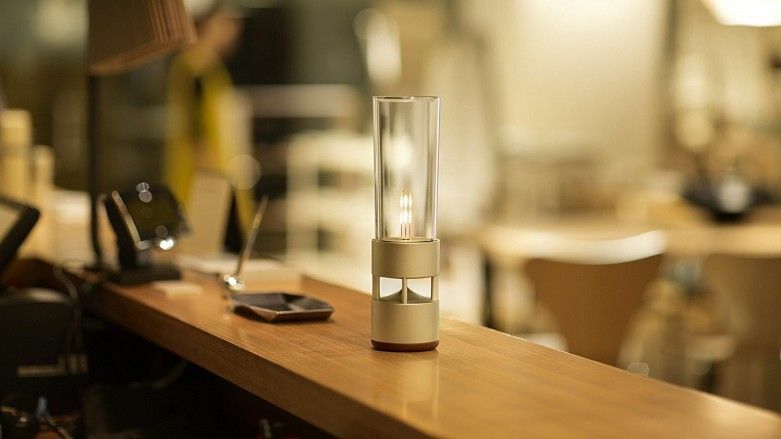 Perhaps the most unusual and stylish speaker to come out of CES 2019 was the Sony Glass Sound – the second generation of Sony’s speaker that doubles as an ambient light, designed to look like a flickering candle. The Get Together Mini with Google Assistant is the latest addition to House of Marley’s line of Bluetooth speakers, and is crafted from bamboo, aluminum (easily recycled), and the company’s signature Rewind fabric (a combination of organic cotton, hemp and recycled plastics). The speaker is equipped with Chromecast for multi-room playback, and even serves as a USB power bank for charging your phone. It’ll go on sale in August 2019, priced at $199.99 (about £150 / AU$280). The JBL PartyBox 300 are available for purchase now for $449.95 / £399.99. This works out at around AU$710, but there’s so far no word on when it will be available in Australia. We first saw Harman Kardon’s new smart multi-room speakers at IFA 2018 in Berlin, but the Citation range was also being shown off at this year’s CES show. Kanto Audio debuted its new high-spec wireless TUK speaker at this year’s CES. Featuring Kanto’s newly-designed Air Motion Transformer tweeter for resolution and clarity, the TUK has an aluminum concave-cone woofer and a powerful 65W amplifier.